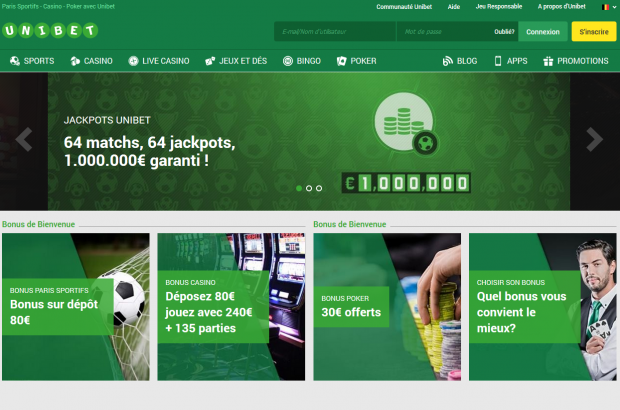 The average number of Belgian residents taking part in online betting since World Cup kicked off two weeks ago has doubled. According to the Gambling Commission, there were an average 40,000 players a day in May and 110,000 a day so far in June. The day the Red Devils played Panama was a June record, with 123,000 unique users of online gambling sites. Registration is required to take part in online gambling, and Belgium counts 800,000 registered players. About 8,000 of them are new as of this month. It’s the younger generation who regularly gamble online, with a full half of regular users between the ages of 18 and 30. According to addiction expertise centre VAD, that has to do with a barrage of sports betting ads during the World Cup. Justice minister Koen Geens announced that he is working on a law that would ban sport betting ads during major tournaments.